Some kids love to read. They’ll spend hours curled up with a book while sitting in a tree or laying upside down on a couch. These same book loving children have to be pried away from the stories of pirates or knights. And then there are some children who would rather climb a tree or ride a bike. In fact, those children would rather do any thing other than open a book. They are reluctant readers who do not enjoy reading. Perhaps they struggle with reading. The first part of the Reluctant Reader Solution is a downloadable e-book collection of PDF Activity Packets. These reproducible thematic units average 6 pages in length with a few that are 5 and a few that are 7. The second part of the Reluctant Reader Solution is the online Kid Scoop News Online Magazine. As part of the package you receive a 12 month subscription to the full color online magazine. For more information please read this article by Vicki from Kid Scoop. As part of the Review Crew, we received the Reluctant Reader Solution with access to the online magazine and a zip file containing the 365 activity sheets (arranged in approximately 60 thematic units). During the review period, we have had the opportunity to read two of the issues of the online magazine and my girls have completed 4-5 of sets of activity sheets. Before I share what my children have to say about The Reluctant Reader Solution I have to state that they are NOT reluctant readers. Both Turtlegirl (age 13, 8th grade) and Tailorbear (age 11 , 6th grade) learned to read at a young age and are strong readers. They fall into the “pry the book out of their hands and make them do something else” category of readers. Because I do not have reluctant readers, I can’t speak to the effectiveness in transforming non-reading kids to kids who enjoy reading. My opinion: Some of the articles in the magazines were very cool! Even I enjoyed flipping through the online magazine. I don’t quite understand the connection between reading and the activities such as word scrambles and word searches but one of my daughters really enjoys those and one of them does not. I would say that children in 4-6 grades (maybe 3-7 if you have older and younger siblings) would benefit the most from this product. I am concerned that some reluctant readers are also allergic to pencils as well as to books. I am afraid those children would not have the same results as those who enjoy those types of activities. Even Supergirl who is not yet a reader enjoyed looking through the magazine while her sister read the articles to her. The Reluctant Reader Solution from Kid Scoop retails for $97. For more information about the product and for a link to purchase please click here. Disclaimer: As a TOS Crew member, I received this Reluctant Reader Solution Package from Kid Scoop free of charge to review. This review is my honest opinion with, hopefully, enough detail as to why I liked or did not like a product so that my readers can make an informed decision. I received no compensation. Ohoh (how do you spell that? Aught oh? Good gravy) I have TailorBear do word puzzles in Church School, and she always does them very well and without complaint. 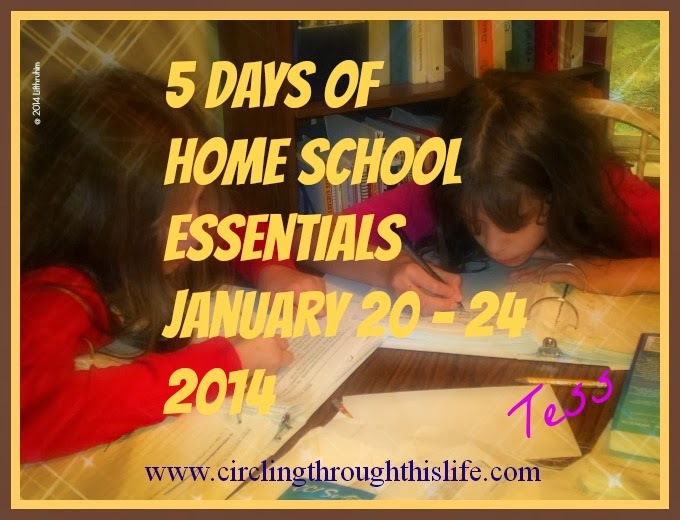 A Great Deal for Homeschoolers! Why Can’t Mondays only come on Mondays? An expected but unexpected blessing!